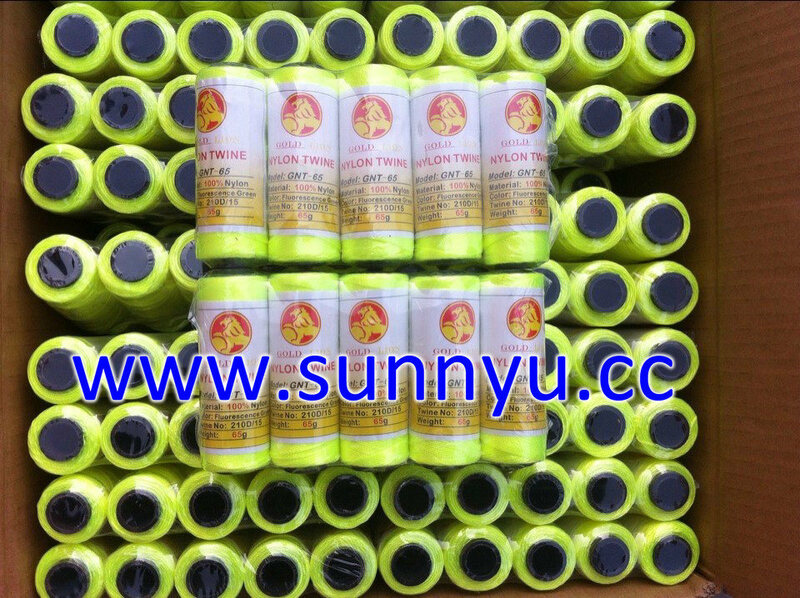 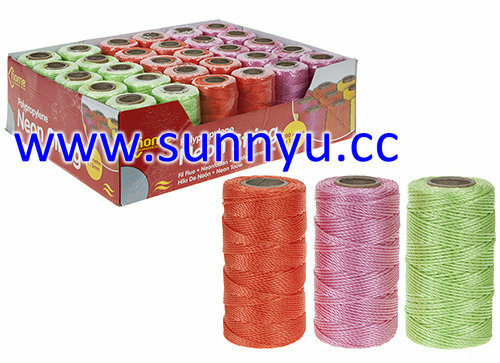 Polypropylene twine thread is used for fishing net and agriculture packing, such as hay twine, PP banana twine, tomato twine . 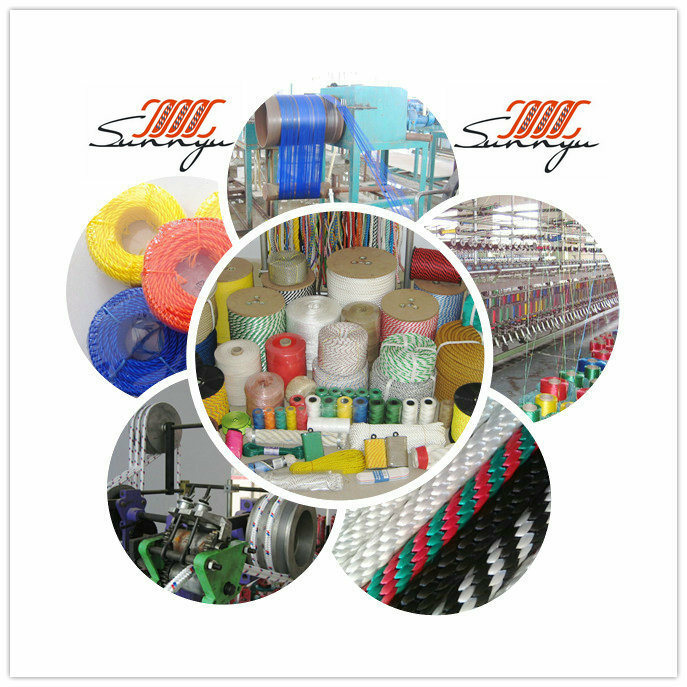 Polypropylene twine has characteristics: high strength, anti-aging, wear-resistant, sea water corrosion resistance, good elasticity . 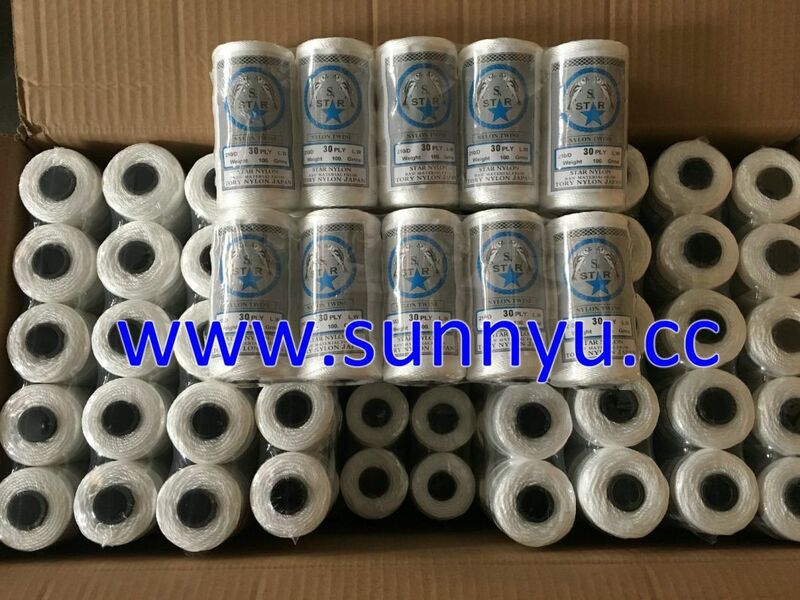 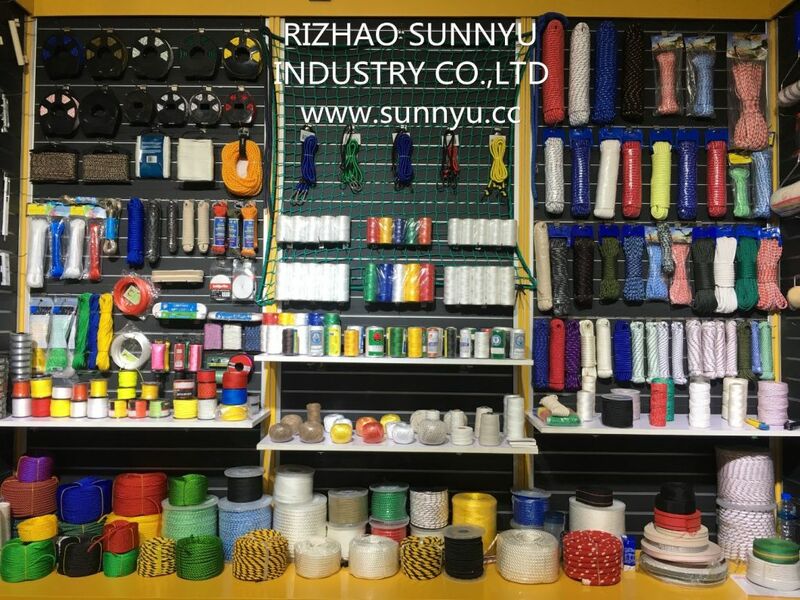 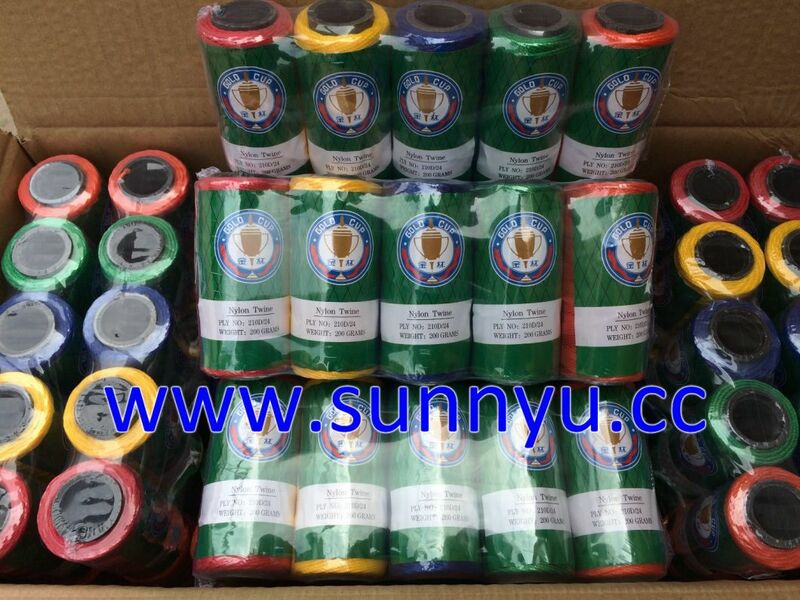 High strength polypropylene twine is mainly used in woven bag sewing, football, volleyball, baseball, yo-yo lines, cable lines, nets, shoes material line, with lines bags line, kite line, ground line, the waste line, bags, sewing thread, lines to bundle of money, the curtain line, construction, engineering, line belt, line, toy lines, rope lines, optical cable around the line, line of fishing nets, and other industries.